Currently available as a sedan. 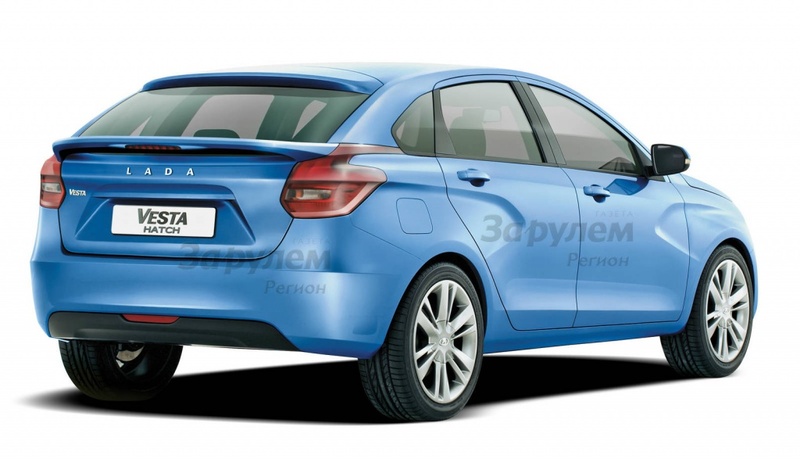 People looking to buy the hatchback version of the Lada Vesta will have to endure a long wait, as it is expected to arrive at Russian dealerships only in the Autumn of 2017, reports AvtoSreda. The Vesta is currently available as a sedan. AvtoVAZ had revealed the Lada Vesta hatchback to the media behind closed doors in 2015, but since then there has been no further development reported on the variant. Renderings have been created based on what people have seen at the private unveil, one of which is posted above. It won't be a stretch to think that the hatch will be identical to the Vesta sedan, save for the rear-end that features new taillamps and a tailgate. 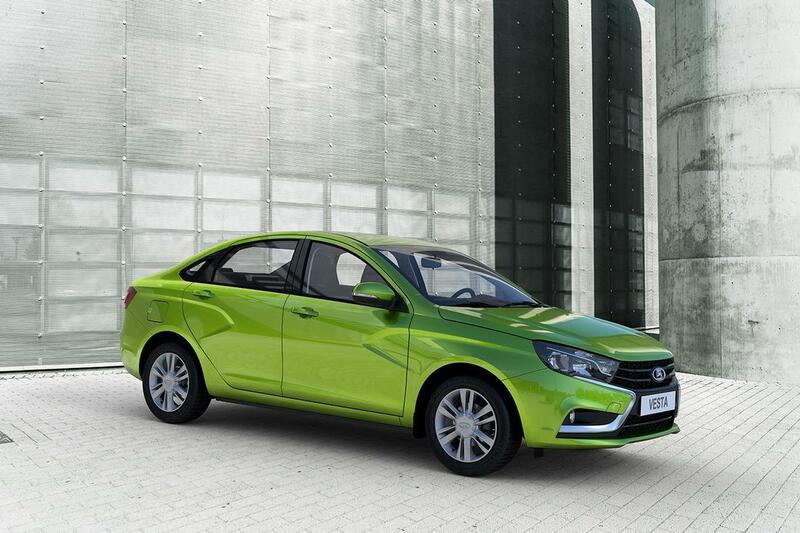 The Lada Vesta HB is likely to source the engine lineup from the Lada Vesta sedan, which includes a 1.6-litre petrol in 16-valve configuration and 8-valve configuration with 106 hp and 87 hp, respectively. It will be paired to either a 5-speed manual or an AMT. There is also a Nissan-sourced 1.6-litre petrol engine that delivers 114 bhp, mated to a 5-speed manual gearbox. The design will be largely identical to the Vesta sedan, save for the rear-end that features new taillamps and a tailgate. As for its next product, Lada has confirmed that they will launch the crossover version of the Lada Vesta on September 25, 2016. It will be based on an estate bodystyle, but feature rugged body panels and larger wheels.